No one can forget singing the 80's classics, “The Men all Pause” and “Meeting in the Ladies Room. 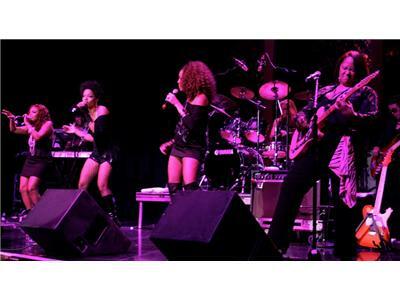 The all female R&B/Funk band, KLYMAXX, took the music industry by storm. KLYMAXX showed the world that they were more than just a group of pretty faces. These ladies also possessed some awesome talent. In 1986 they produced Billboard Magazines #3 song of the year, “I Miss You.” Showing that whether you were ready to hit the club or just wanted to relax and unwind they had something in their repertoire that you wanted to hear. 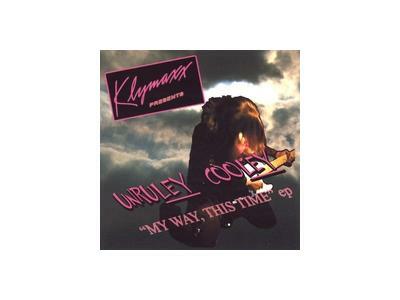 Co-founder and original member Cheryl Cooley has revived that 80's sound. She has added some exciting new members giving the group that modern twist. During a time when the airways are saturated with sampled beats, unimaginative lyrics and synthesized music, KLYMAXX continues to be a trend setter and delivers dynamic vocals and uncompromised grooves.